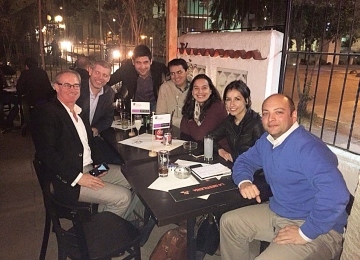 The alumni group in Chile is fairly new and was originally formed to support the International Office. Organised by Nicolás Danessi, the group now meet regularly in Santiago for informal get-togethers such as dinner and drinks. .